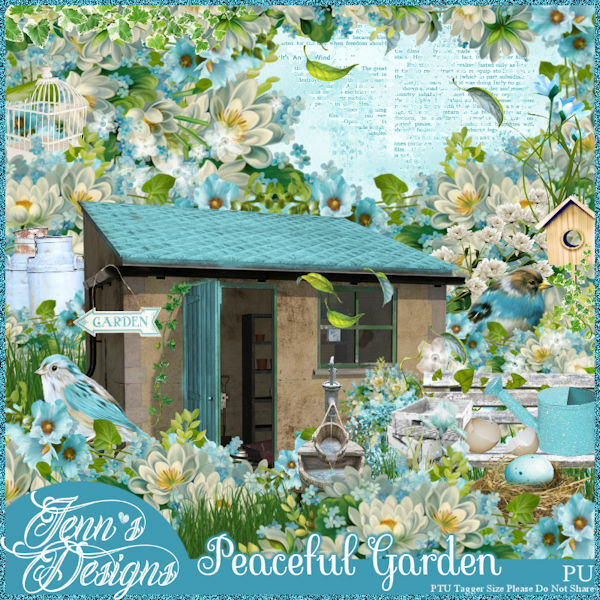 Peaceful Garden is a splendidly gorgeous scrap kit filled with shades of blue, white & grays with hints of brown. 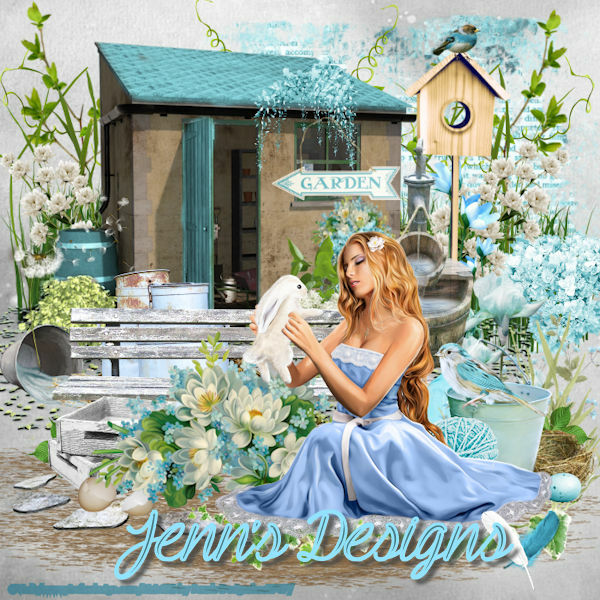 This kit contains 89 Elements and 10 Papers. 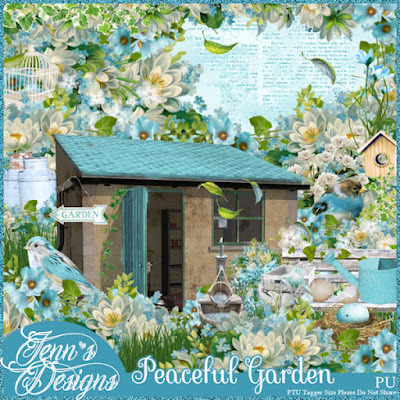 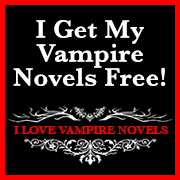 You can purchase Peaceful Garden HERE.